Home / Acquisition / Yahoo Acquired An Indian Startup Bookpad! 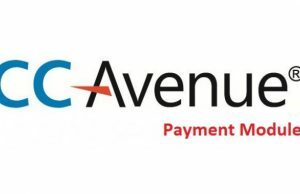 Yet another acquisition of an Indian Startup by a global technology giant. 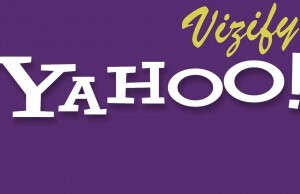 Yes, Yahoo has bought Bangalore Based and a year old startup Bookpad. Which is founded by three youngsters who passed out of IIT-Guwahati over the past three years. In the recent past, Facebook and Google acquired the Indian Startups Little Eye Labs and Impermium respectively. The exact value of the deal could not be determined, but close sources said it’s a little under $15 million (Rs 90 crore). 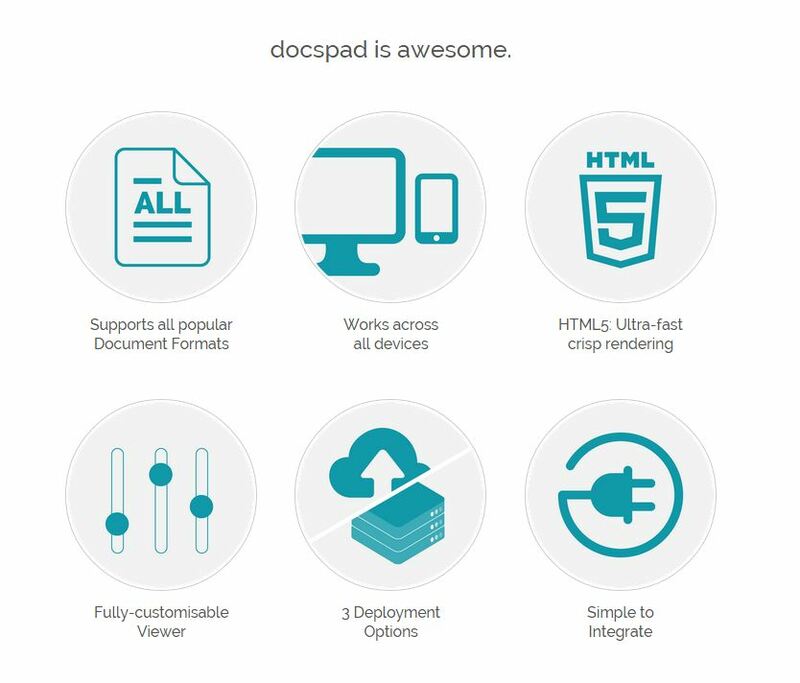 Bookpad’s enterprise software product, DocsPad, allows users to view any document (like PDF, Word, PowerPoint), as also edit and annotate it, within a website or app. It works across devices, and does not require downloading of plug-ins or desktop software. For Yahoo, a content provider, the technology can potentially be embedded in many of its services. IT industry body Nasscom’s 10,000 Startups programme had identified Bookpad as a promising idea and the venture was incubated at the Startup Warehouse established by Nasscom and the Karnataka government in Bangalore. It was later part of the Microsoft Accelerator programme in the city. Rajan Anandan, Google India MD said, The Indian Startup Bookpad is a very focused product that has got good traction with virtually no money raised. “The acquisition by a global technology firm is a big validation for India’s product ecosystem. Over the next few years, we will have many $1-billion product companies as India’s capability to build product companies become prevalent and proven,” he said. Bookpad’s founders include Aditya Bandi, 25, Niketh Sabbineni, 24, and Ashwik Battu, 23. Bandi graduated with a degree in design from IIT-Guwahati in 2011 and had brief stints at Microsoft, Cognizant and Symantec. Sabbineni graduated in computer science in 2012, and worked briefly in Amazon. The youngest, Battu, graduated as a chemical engineer just this year. They wanted to solve a pain point they faced as students. They used to upload various document formats to the cloud, but they couldn’t edit or annotate them in real time. ← Previous Story Must Know: 10 Awesome but Weird Uses of 3D Printing! Next Story → Everything About India’s Mars Orbiter Mission (MOM) a.k.a Mangalyaan!